Saudi Basic Industries Corporation (SABIC), as a part of the Kingdom of Saudi Arabia's delegation, is participating in the United Nations Conference on Climate Change (COP 24) , being held in the Polish city of Katowice during the period 3-14 December 2018. 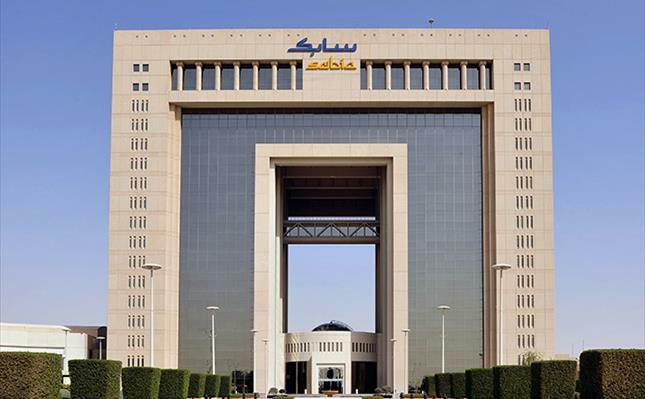 SABIC Vice-Chairman and Chief Executive Officer Yousef bin Abdullah Al-Bunyan said that SABIC's participation in the conference comes as a reflection for its leadership in sustainability and sustainable development. Furthermore, Al-Bunyan stressed SABIC's keenness to add great significance to the Saudi delegation, through their firm support for the ten principles of the United Nations Global Compact and its 17 sustainable development goals. The Saudi delegation is headed by the Minister of Energy, Industry and Mineral Resources Eng. Khalid bin Abdulaziz Al-Falih.